Today we have 5 sites nationwide. 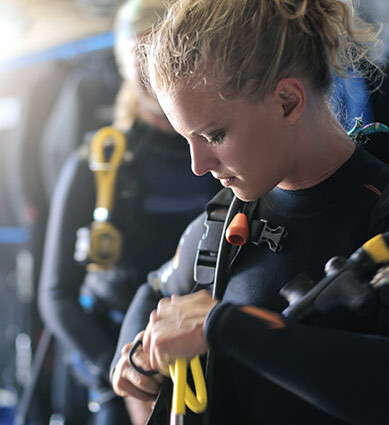 Dive HQ is the leading retailer of dive products and provider of dive training, dive careers, education and associated services in New Zealand. This leadership is created through the ever expanding network of quality branded outlets around the country, driven by a uniform, quality product range, market leading dive training and all related services. 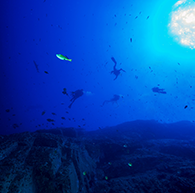 Dive HQ outlets have trained thousands of people the length and breadth of New Zealand to dive. Our incomparable safety record and uncompromising standards of operation mean that we are the brand that the public automatically trust and associate with safe diving. All Dive HQ operators go through a rigorous selection process before they come to operate a Dive HQ outlet. This is to ensure that all customers, including trainees, receive the best product, training, service and experience that Dive HQ has become renowned for.